For disability related accommodations please contact us at PAC@isd110.org. Please provide one week notice if you require accommodations. Agatha Christie’s longest-running play in the history of London’s West End is coming to the Waconia stage! An eclectic group of people gathered in a country house cut off by the snow discover, to their horror, that there is a murderer in their midst. Who can it be? 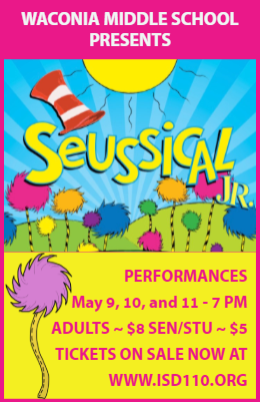 Horton the Elephant, the Cat in the Hat and all of your favorite Dr. Seuss characters spring to life onstage in the fantastical musical extravaganza Seussical JR.! Transporting audiences from the Jungle of Nool to the Circus McGurkus, the Cat in the Hat narrates the story of Horton the Elephant and a speck of dust containing tiny people called the Whos. Horton protects the Whos from a world of naysayers and guards an abandoned egg. 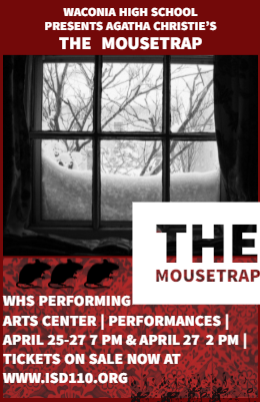 Although Horton faces ridicule, dangers, and a trial, the intrepid Gertrude McFuzz never loses faith in him. Watch as the powers of friendship, loyalty, family and community emerge triumphant! 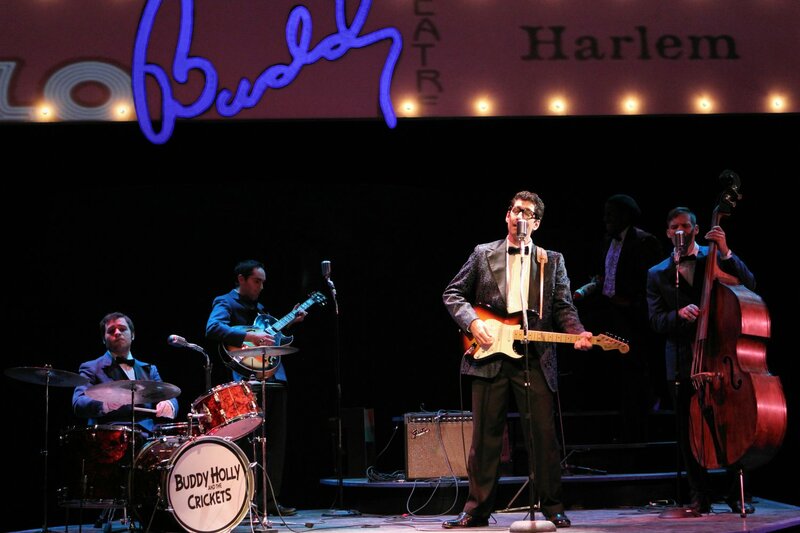 Gary Rue weaves a musical tale of personal on-the-road experience with artists Gene Pitney, Bobby Vee, the Crickets and Sonny Curtis, and finally, with all roads converging on the main event -- Buddy Holly: Not Fade Away. Featuring all the hits: Not Fade Away, True Love Ways, Rave On, Oh Boy!, Maybe Baby, and MORE! Starring Nick Freeman as Buddy Holly. 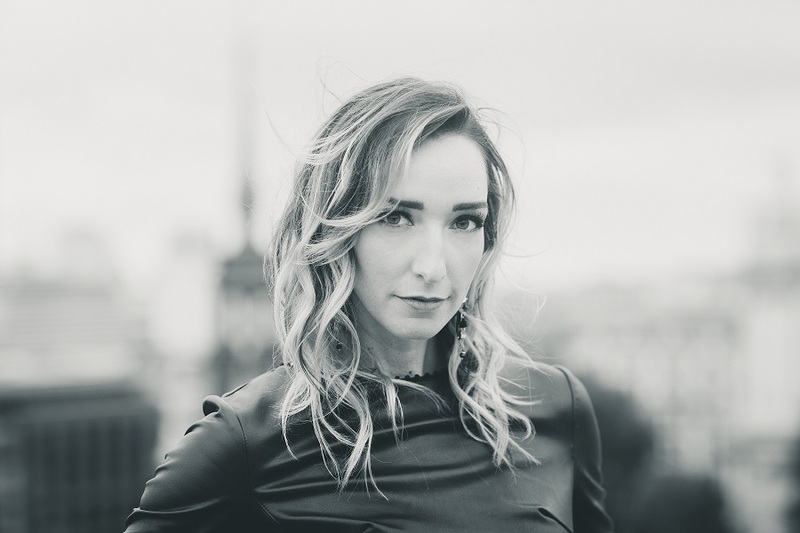 Hometown Sweetheart Jenn Bostic will be performing a full band show on June 29th. This all ages, family friendly event will feature world class musicians, as well as a few local surprises. It’s a musical fusion of roots, rock, blues, pop, country and gospel. Jenn has been touching hearts and winning awards around the world, but never forgets from where she came. Please note: Assisted listening devices not available at Waconia Middle School.